The World Health Organization counts 111 confirmed cases since Aug. 1, including 66 deaths. 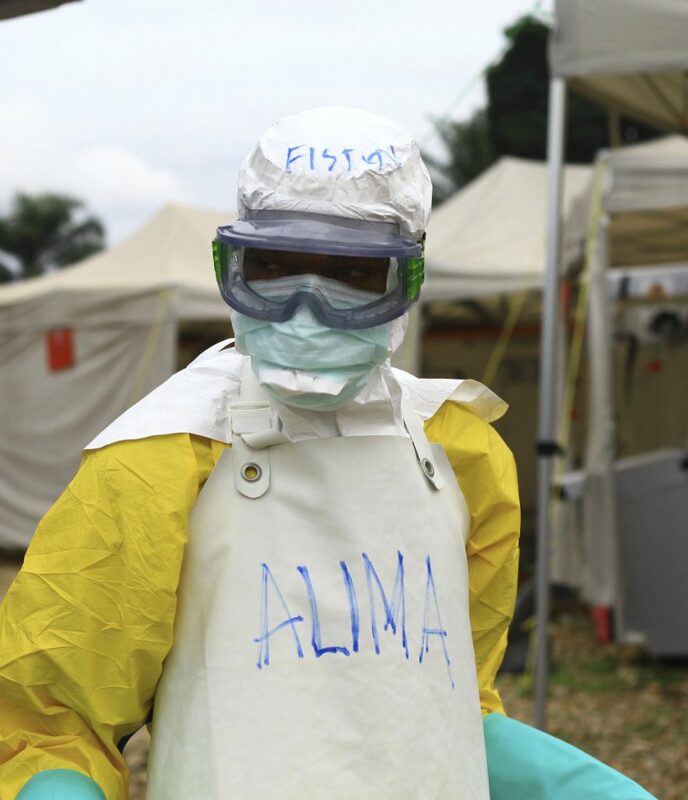 GENEVA — The latest Ebola outbreak in Congo presents complex challenges as the virus spreads for the first time in an area where long-running conflict is hampering aid efforts, the regional Africa chief for the International Federation of the Red Cross said Wednesday. Red Cross teams have resorted to training civil protection volunteers who enter “no-go areas” to carry out safe and dignified burials, a fundamental technique to limit Ebola’s spread, Dr. Fatoumata Nafo-Traore told The Associated Press in an interview. Her teams at times limit working hours to reduce security risks after dark, she said, and the dangers are an “important impediment” to aid operations. The World Health Organization, which like the IFRC is based in Geneva, as of Monday had counted 111 confirmed Ebola cases since the outbreak of the hemorrhagic fever was declared in North Kivu province on Aug. 1, including 66 deaths. “Transmission is continuing, but it’s a slow transmission,” Nafo-Traore said. As often when Ebola enters a new area, alarm and suspicion of outsiders have presented challenges. Rumor confounds aid workers’ efforts. The Red Cross has noted several: It’s a plot to influence voters before Congo’s December elections; health workers can’t be trusted; the disease doesn’t exist; aid groups are out to make money or dupe people.